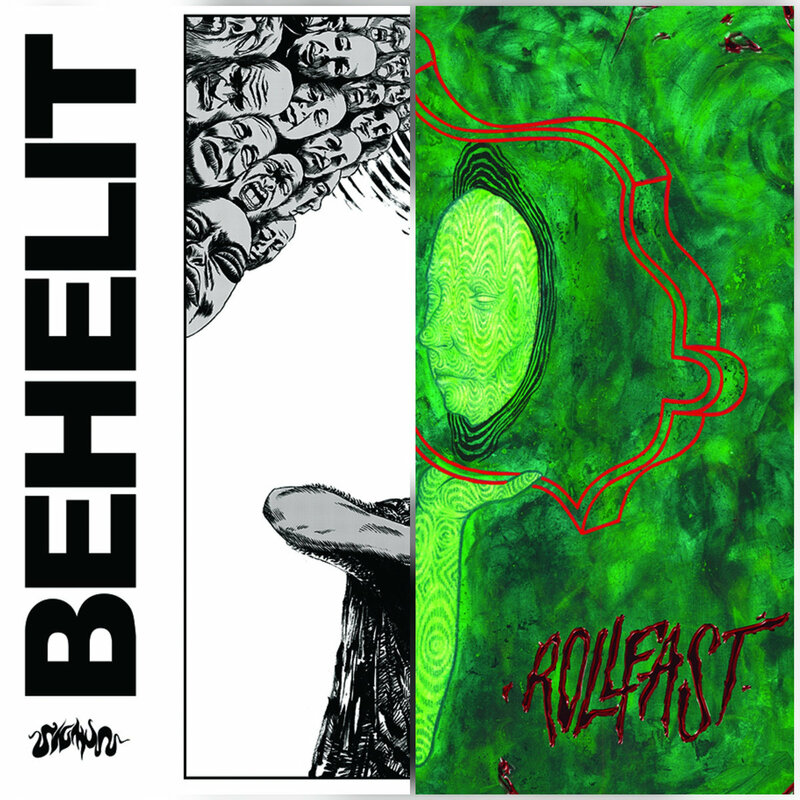 Split between two Indonesia finest Psych Rock band, Sigmun from Bandung and Rollast from Bali. Sigmun took a direction like they have in Crimson Eyes but in different groove and speed. 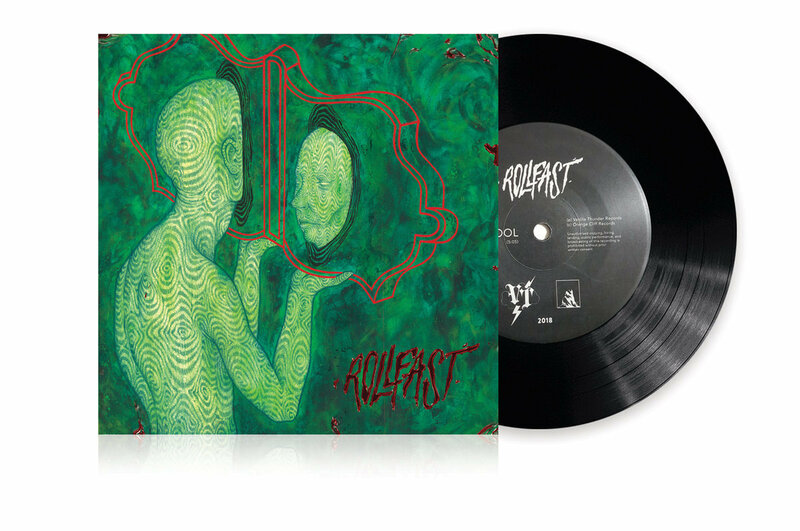 And Rollfast play a mix of Hard Rock, Prog Rock and a hint of Desert Rock tune inside. A good split. 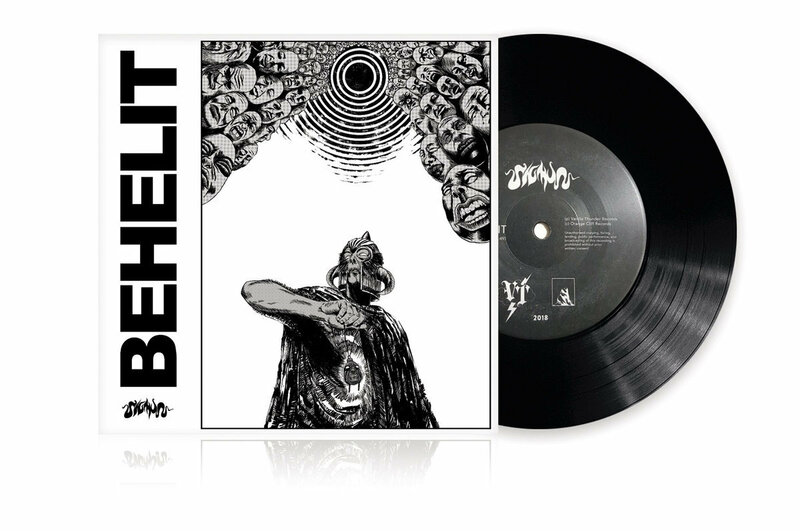 Limited to 100 copies and press in Black Vinyl.